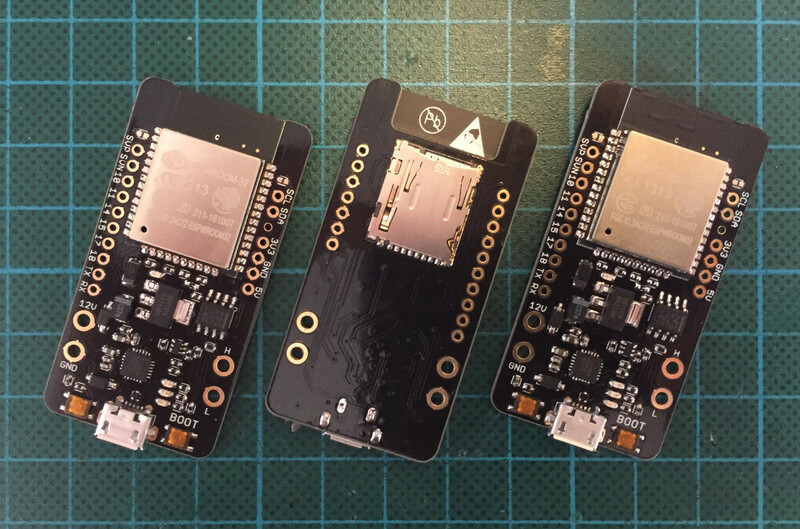 If you want a WiFi + BLE board to play with CAN bus, one option is to go with the versatile Olimex ESP32-EVB Board, but if you need something more compact CAN32 board might be worth a look as the board is specifically designed for projects and testing of the ESP32 in a CAN-BUS environment. Schematics don’t seem to be available, and the developer mentions ESP32 CAN BUS protocol is still under development with working examples available on Github. The board comes pre-loaded with an Arduino Wifi-Scan example sketch. CAN32 can be purchased on Tindie for $39 plus shipping. That’s a bit more expensive than the Olimex board selling for 26 Euros (~$32 USD). The latter is equipped with Microchip MCP2551 CAN transceiver which appears to have similar features and price ($1) as the TI chip found in CAN32.